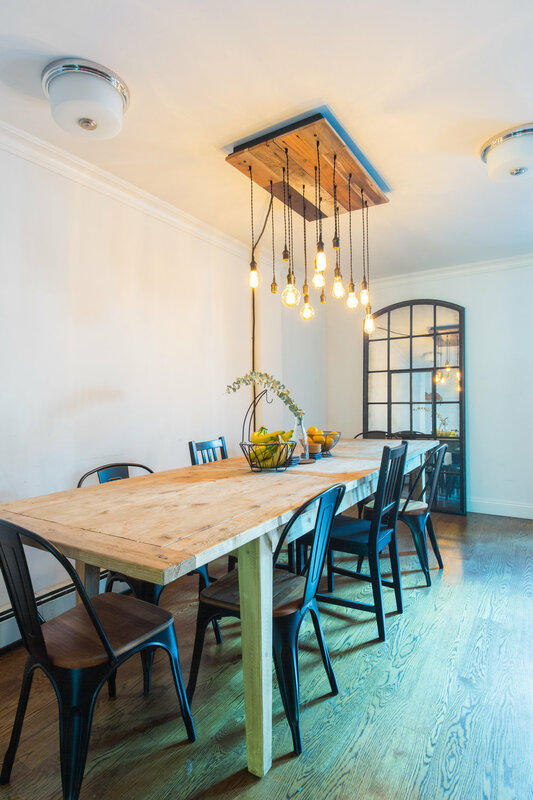 Dwell Pacific is an expansive, beautiful brownstone in Crown Heights with breathtaking rooms and a close-knit community. 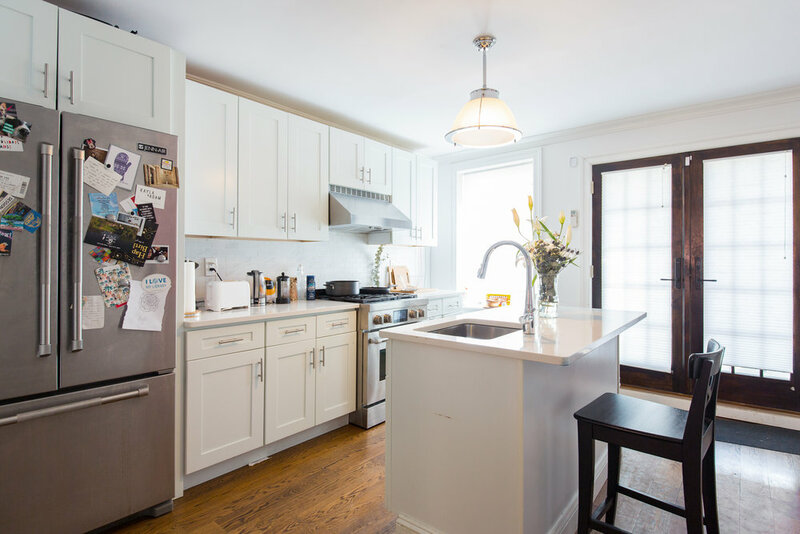 Have you ever dreamed of living in a beautiful Brooklyn brownstone? Dwell Pacific is one of those: recently restored, but full of original detail, with a big stoop perfect for sitting and sipping coffee, a huge backyard that's just right for summer grilling, and rooms that are large enough to get lost in.